For the past year and a half, Amazon Echo was ruling the home technology world. Few days ago, Google finally released a competitor. 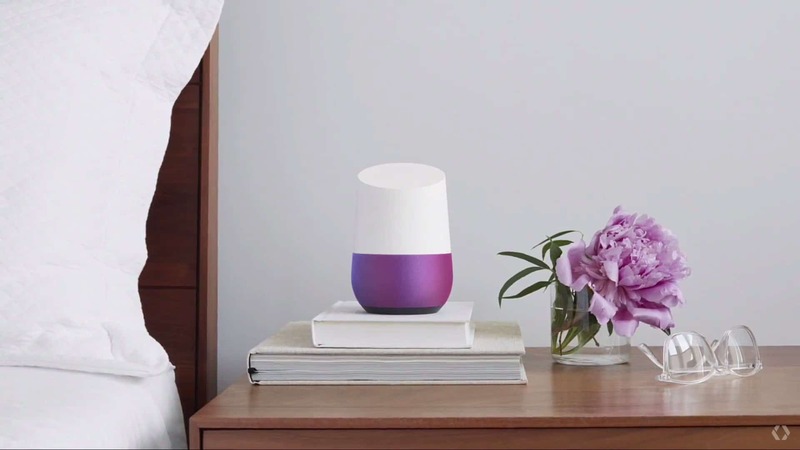 It’s called Google Home, and it’s coming out later this year for still an unspecified price. You can sign up to be notified for updates at the Google Home website. The executive behind this project is Mario Queiroz, VP of product management, better known as the man who has launched the only truly successful living room product Google has ever launched: Chromecast. What is actually a Google Home? It is basically same thing as an Amazon Echo – a small speaker you plug into the wall with always-listening, far-field microphones that can hear you from across the room. It will answer your questions, play your music, and control some of your home automation gadgets. Google is trying to convince us that Home will do all those things better than the Amazon Echo, but we will still have to wait for a little while to see if that is true. Physically, the Google Home is a small, approachable little cylinder with an angled top. The speaker bows out a little, and overall it’s quite cute. Like Google’s OnHub router, it has a modular case that you can customize with different base shells to match your decor. It will also have some LED lights that dance around a bit to let you know it’s working. Compatibility with Cast gives this cool gadget another smart ability: Google Home can talk to the Chromecast you have plugged into your TV, playing YouTube clips and anything else you can think to ask for. Sounds cool! What do you think about Google’s new announcement? Will you be the first in line to have it or will you rather pass this time? ← What Is A Smart Home ?